I don’t write many books, but when I do, you’ll be the first to know. I’ll also send you links to free materials from time to time. At the moment, I’m offering an essay, The Superiority of Women. 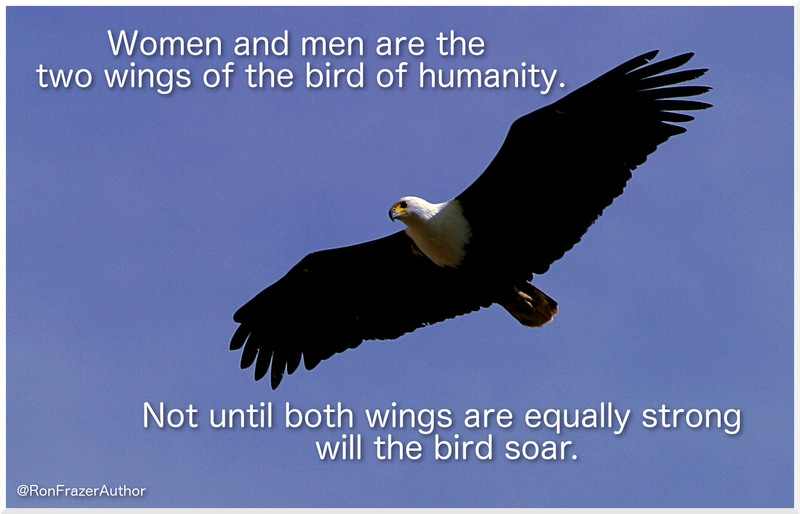 It’s a plea for women and men to visualize the two sexes as the wings of a bird. The wings, though different, must be equally strong for the bird to soar. Frazer is a wonder and, when you finish devouring this one, start in on his detective series, Jacinta Joseph Caribbean Adventures. You will not be disappointed.